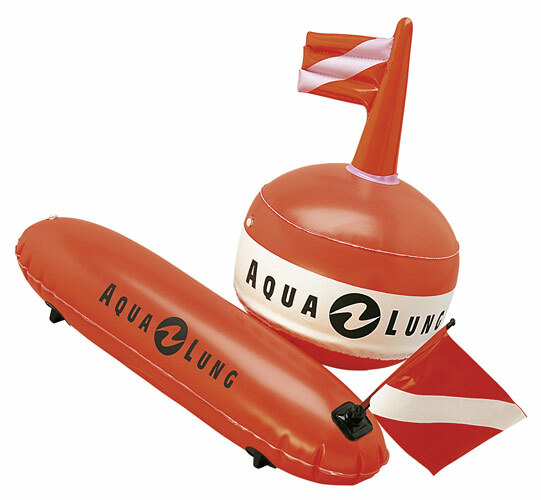 Surface buoy in torpedo shape or round with integrated signal flag. Comes complete with a leash. Important for safety in diving and on many dive sites already mandatory. • Marks diver’s position at the surface. • Round or torpedo shaped.